Hello, I\'m Vivaldi ♥. I like movies, books, anime/manga and writing. I\'m working on a Kuroshistuji drabble series and a collection of Loki oneshots. It may take some time to update, but please enjoy my writings ♥. 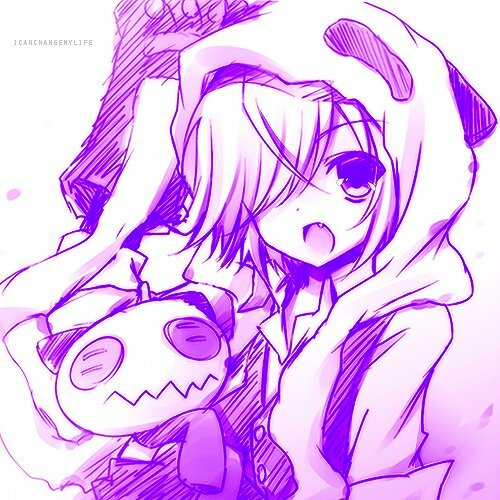 Favourite Mangas/Animes: Kuroshitsuji, 07 Ghost, 1/2 Prince, Heart no Kuni no Alice, Naruto and Pokemon. Favourite Movies: The Avengers, Pirates of the Caribbean and Resident Evil Series. Summary: A drabble, one-shot series about you and Loki.